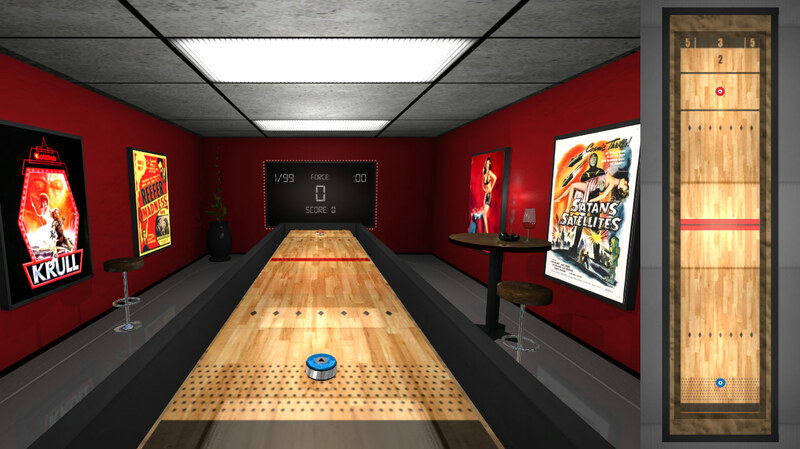 "Shuffleboard '16" is a shuffleboard game loosely based on classic rules, with realistic physics. It will feature different 3d environments: dark, retro, futuristic, etc. Contains some mature content and humor.